When it comes to crazy, over-the-top fights, look no further than Dragon Ball Z. The entire series is built around them, with pretty much every arc ending in an epic brawl. But which are the best of the best? We’ve broken it down. 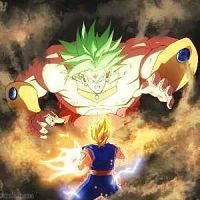 These are Dragon Ball Z’s 10 flashiest, most epic, and most meaningful battles. Sometime a fight doesn’t need to be meaningful – it simply needs to be really, really cool. That’s where this pick comes in. Frieza lives, and has come to Earth with his father King Cold to get revenge on the planet and Goku for his prior defeat. That’s when Future Trunks appears and utterly annihilates Mecha Frieza in just a few brief attacks. It was a crazy thing to see, given how strong we know Frieza to be, as we all were surely expecting a much larger battle. 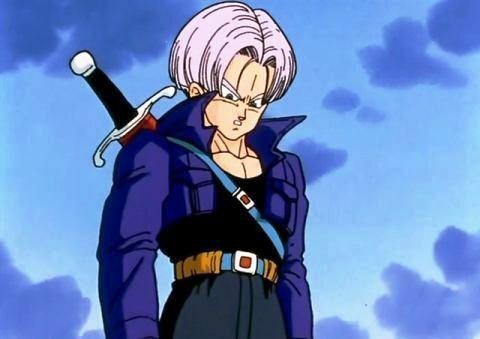 Instead Trunks kills him in just a few seconds, and not content with that, he goes on to also kill King Cold, taking them both out in less time than it takes Goku to finish a single Kamehameha. Not every fight has to be a 20 episode struggle, so it’s great to sit back and watch Trunks wreck an opponent so easily for once!